Our New Year’s online fund-drive was a smashing success. 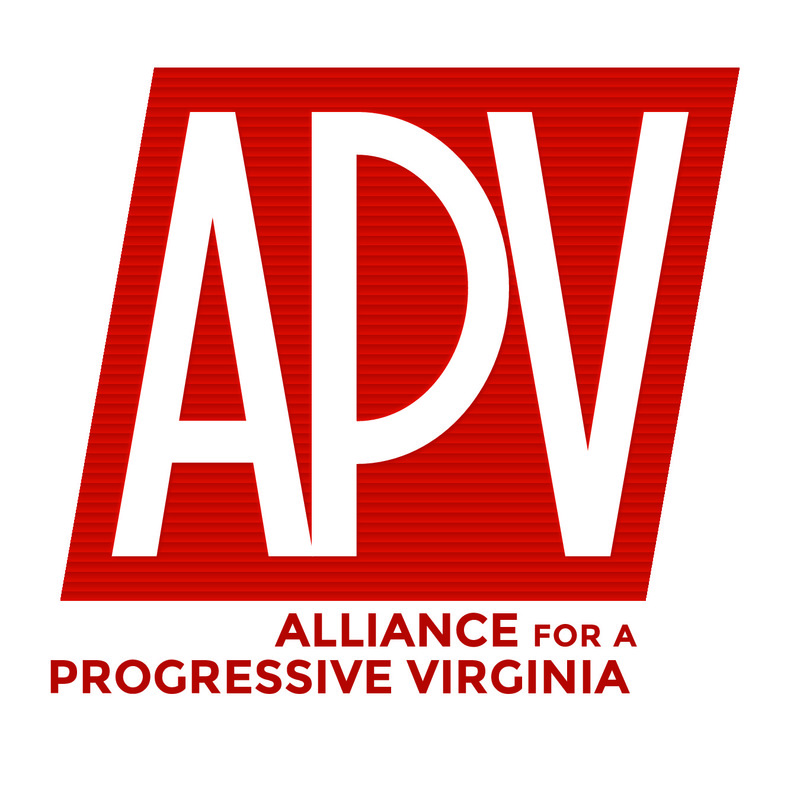 APV had aimed to raise $1.000 in ten dollar increments over the course of the month. With your help we made that number with days to go. THANK YOU all very much for helping us spread a progressive message here in Richmond at the General Assembly and in Congress.